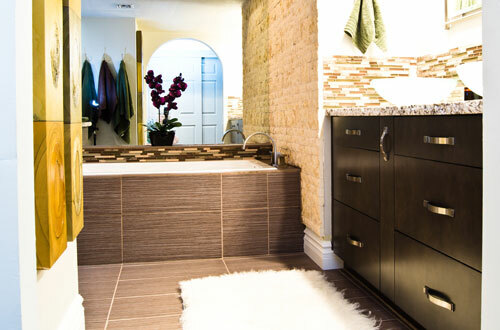 Below is a guest post on the subject of how to incorporate environmentally friendly features and materials into your home. 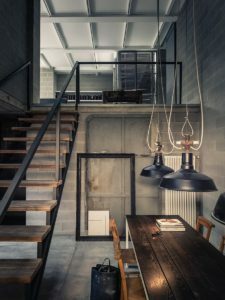 One they left out that S Interior Design recommends is to switch all light bulbs to LED type. 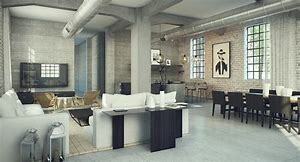 Each year, the green building industry makes major advances, increasing the availability of green home products while decreasing the associated cost. And that’s why there’s no better time than now to switch to more environmentally responsible products for your home. This is especially true if you’re already planning to make small updates or do a major home remodel. 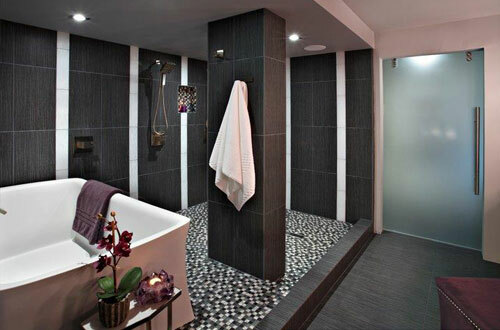 Here are this year’s most popular green remodeling trends to help you plan for a home that’s as stylish as it is green. Smart home products have been around for some time, but only recently have they become an accessible and affordable option for homeowners of all budgets and lifestyles. 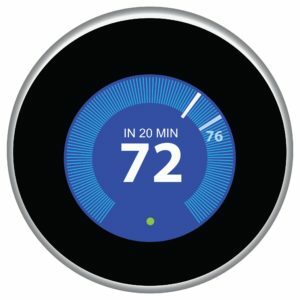 With the help of a smart thermostat, you can easily regulate your heating and cooling system from any internet enabled device, including your smartphone. Not only is it incredibly convenient to be able to control the temperature of your house from anywhere, it allows you to make changes that will reduce your use of your HVAC unit. Even the smallest changes, like bumping your temperature by a few degrees while you are away, can greatly reduce your overall consumption of electricity and cut your monthly utility costs. 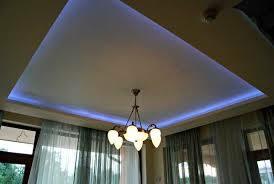 Additionally, through the use of automated lighting you can control when your lights are on or off with the click of the button. 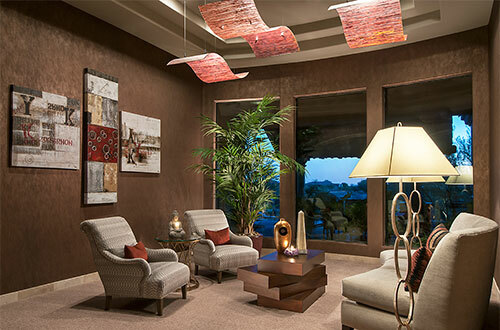 Simply by scheduling the lights in your home, you can avoid the energy waste that so often occurs when we leave home in a rush and forget to power off the lighting throughout our homes. For many, making the switch to solar power feels unattainable due to the overall cost of making the switch. Because of this, more homeowner are making smaller switches to solar, choosing solar appliances as a more realistic option for their budgets. One of the most popular solar appliances is the solar water heater, which has an average cost between $1,500 and $4,500. Some heaters can be purchased for as little as $500, especially if you plan to install one yourself. Homeowners who make this investment not only reduce the carbon footprint of their home, but also see an estimated 50 percent drop in their water heating costs. 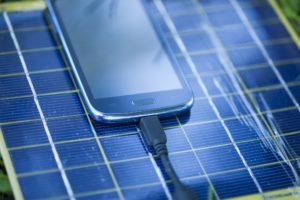 Other popular solar appliances include solar powered refrigerators and solar powered chargers for electronics like smartphones and laptop computers. Reducing the energy consumption in your home is great first step, but it isn’t the only factor to consider when remodeling. Another element to consider is how the manufacturing of your home and building products impacts the wellbeing of the earth—something that we at Modernize are passionate about. 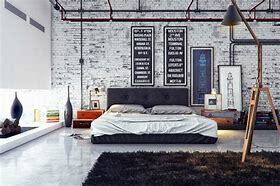 Conventional carpet has been found to release volatile organic compounds, or VOCs, into the air, which reduces overall air quality and negatively impacts our health. And traditionally harvested hardwood flooring can have a devastating effect on our world’s forests. That’s why we encourage you to look into more environmentally friendly flooring options such as reclaimed wood, bamboo, or cork flooring, and low VOC carpeting as a healthier and greener option for your home. If you are new to the world of environmentally responsible living, it’s easy to become overwhelmed with the amount of change that’s needed to improve the future of our planet. But every improvement you make matters, and you can begin reducing your carbon footprint by making even the smallest of environmentally-friendly home improvements for a greener future. As many of you are aware, the Pantone Color of the Year is Emerald Green. Besides incorporating Emerald Green into your decor, you can get ‘Green’ into your home in another way. Bring Eco-Friendly materials into your world. The guest post below gives some easy ideas about how to do that. If you are looking for great ways to add eco-friendly things to your home, there are many options that you can choose from. No matter if you want to add to your kitchen, dining room, patio or bathroom, one of the most effective ways to stay true to environmentally friendly methods is to install new flooring and energy-efficient appliances to your home. 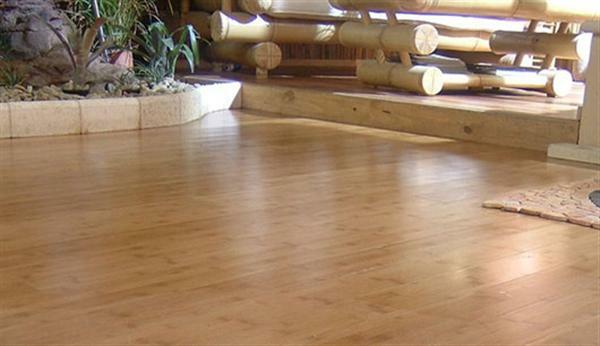 Bamboo flooring is the best alternative to use when replacing any type of wooden or carpeted floor covering. Comparatively, bamboo is more renewable than hardwoods from other sources. It takes a tree up to fifty years to grow large enough to produce enough wood to make flooring, while it takes bamboo a maximum of five years to grow to full height. Bamboo flooring is also a lot easier to make than regular wooden flooring – the manufacturing process does not require any chemical treatments to make it long-lasting and durable. Bamboo does not need to be actively replanted like trees because of its rapid rate of spreading and growth. 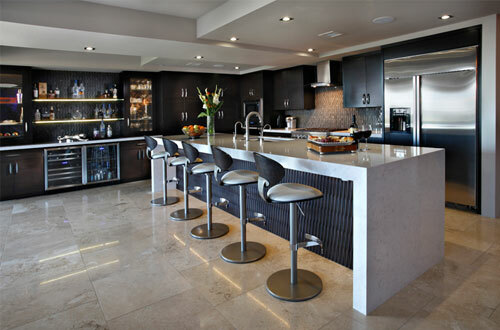 To go along with your new bamboo flooring, you will need some energy-efficient appliances. 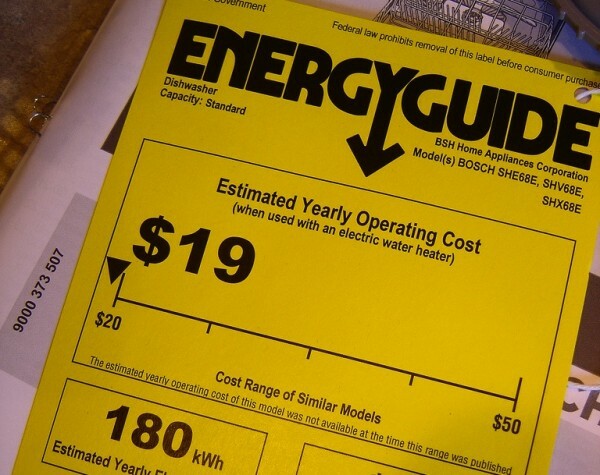 You can get refrigerators, washers, dryers, dishwashers, toilets, and even water heaters that can save your household and the environment by using less electricity and creating less waste. Your new appliances can come in many sizes, shapes, and levels of environmentally friendliness, and are usually eligible for a tax exemption during the year that you purchased them. Compare energy guides to see which machine operates most efficiently! These appliances save water and use far less energy than older, power hungry machines. The best part is, they’ll save money in the long run! 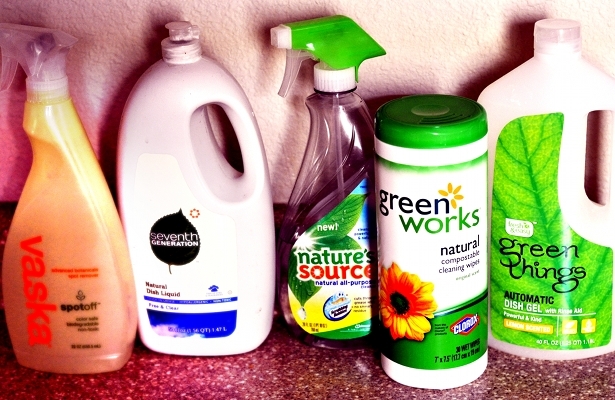 You can also change your cleaning habits in your home both for clothes and floors by switching to “green” cleaning products and detergents. 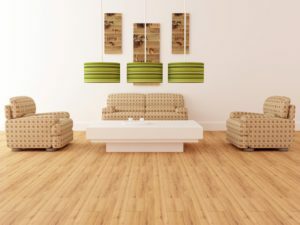 Your bamboo flooring will stay clean simply by using water and eco-friendly cleansers once or twice a week. 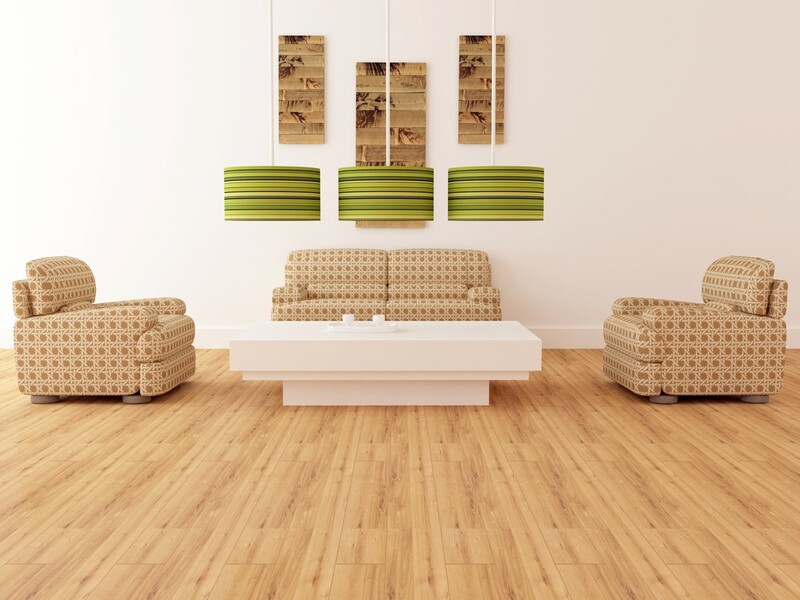 The durability of the bamboo will prove to be a great reason to redo your entire house with this type of flooring. It won’t scuff or mark as easily as other wooden floors and will not stain nearly as easily when kept finished and clean. Your floors will stay shiny and strong with a little love and cleaning. Bamboo will be a great resource to use in the future instead of regular wood because it doesn’t take as long to replenish as trees do. The process that companies use to grow bamboo is not as harsh on the environment as the process of growing trees and harvesting lumber. Bamboo does not require the chemicals and pesticides that many of the larger hardwood trees require. You can take a few steps to use more eco-friendly materials in your home, and replacing your appliances, cleaning supplies, and flooring are just a few things that you can do to change the overall appearance and eliminate waste in your home. Taking a few small steps to save the environment while enhancing your living space can help to make a difference in the world around you. Erin Devine is a freelance writer and editor for Floor & Décor Outlets, a factory direct flooring store. 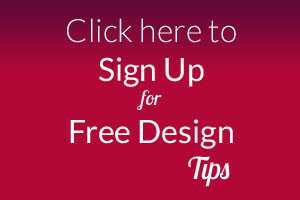 In her free time, she maintains her own blog about all things home renovation and interior design, DIY Home & Floor.